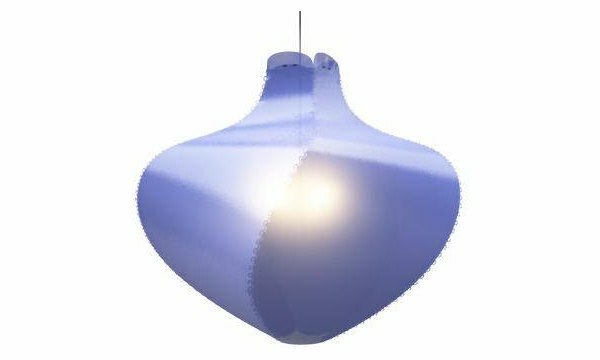 The morphs lighting line is the perfect addition to your morphs furniture, and can, of course, also be used in combination with your current furniture. 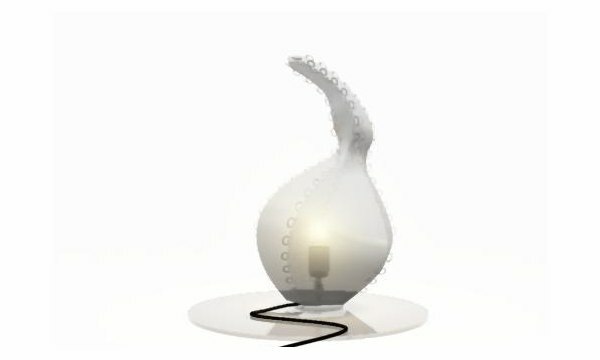 The use of a unique clips system allows you to combine 2D surfaces to form a 3D shape. By using either 3, 4 or 5 skins you can create a different shape. The bottom can be left open as to create a more intensely lit zone. Available in white, red, green and blue. 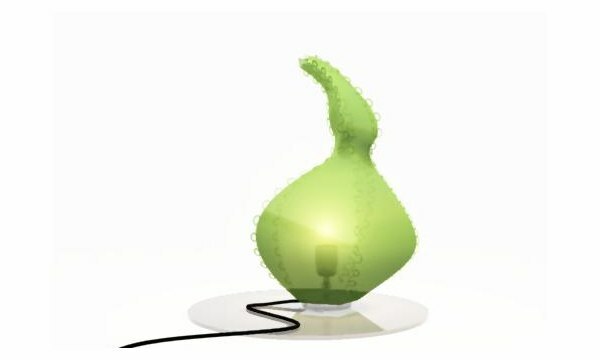 Click here for a slidehow. 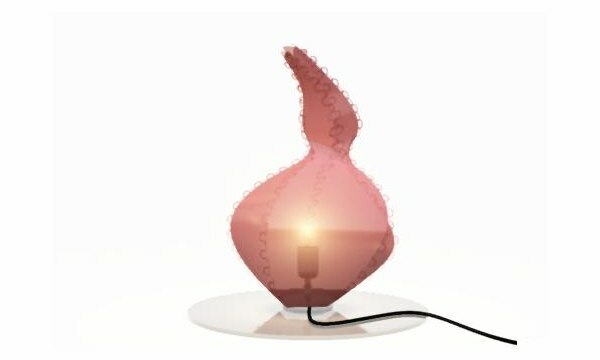 The morphs Onion lamp is an asymmetric variation of the L5 series. 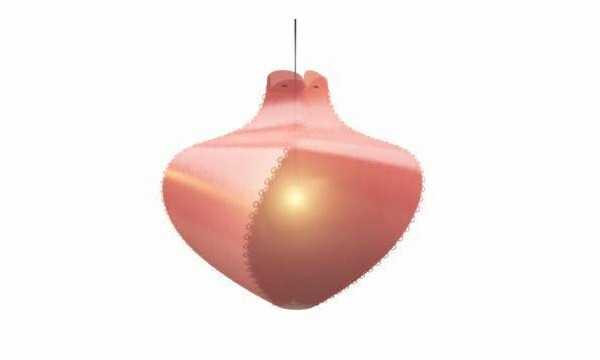 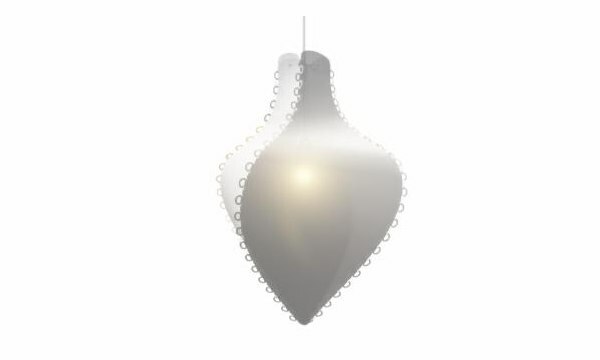 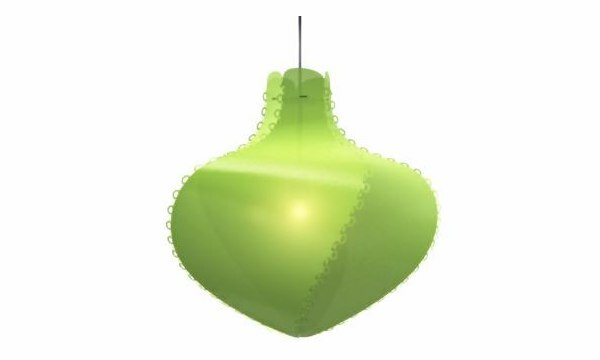 It has the shape of a stylized onion, and is available as a table or hanging model in three sizes (standard, XL and XXL) varying from 500mm to 1200mm height. 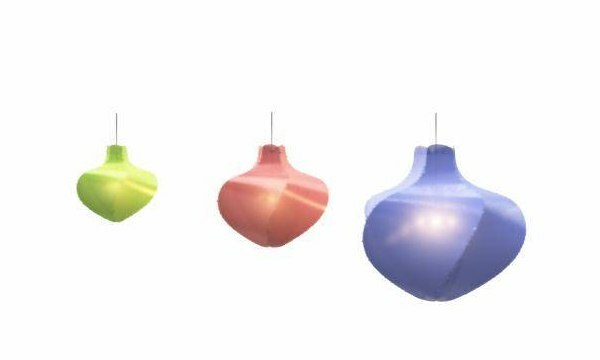 Like the L5 series the morphs Onion is available in the colours white, red, green and blue.